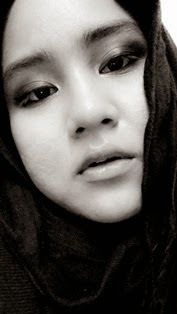 What So Sizzle Bout Sizzling Suzai - Malaysia Fashion, Travel and Lifestyle Blogger: Martabak Manis@Martabak San Francisco, Bandung. Martabak Manis@Martabak San Francisco, Bandung. Authentically, i tasted this local dish at the previous visit in Bandung. it is called as 'Martabak Manis Banka Ajun' by the local and fyi, it is the Bandung trademark! basically, it got two types which are the sweet and the meat one. well, as Malaysian i'd likely claim that the sweet Martabak is the 'apam balik' whilst the meat one is the 'murtabak daging'. Anyhow, i was freaking full with the dinner beforehand! so, i've only tasted the 'Martabak Manis' as in the photo above. actually, the word 'Manis' means sweet. 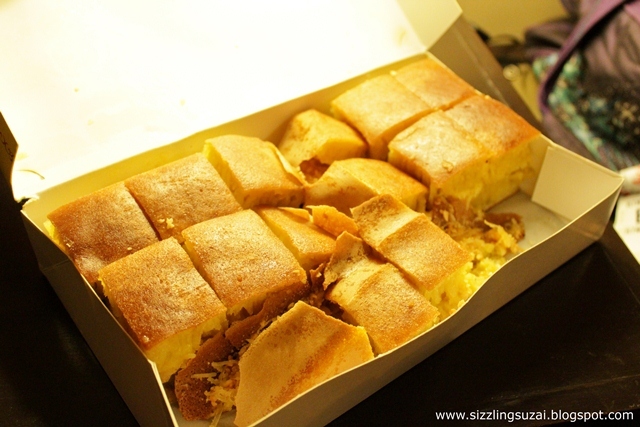 its no lie as this 'Martabak Manis' is absolutely sweet-est, milky, creamy, cheesy (as i chose the cheese topping) and two words best to describe, tasty and fatty! meleleh air liur akuh membayangkan rasanya....ermmmm cit! 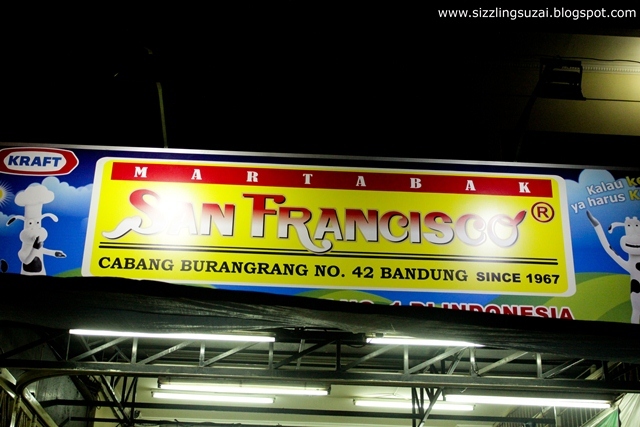 The 'Martabak San Francisco' is a well-known stall that sell the dessert. serves with variety of flavours to be mix-and-match by your own choices, this stall is definitely the best one. 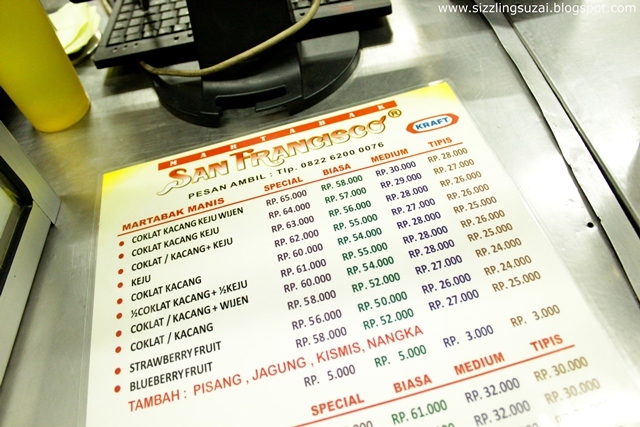 located at Burangrang street or just ask your taxi driver to bring you to the 'Martabak San Francisco' stall. 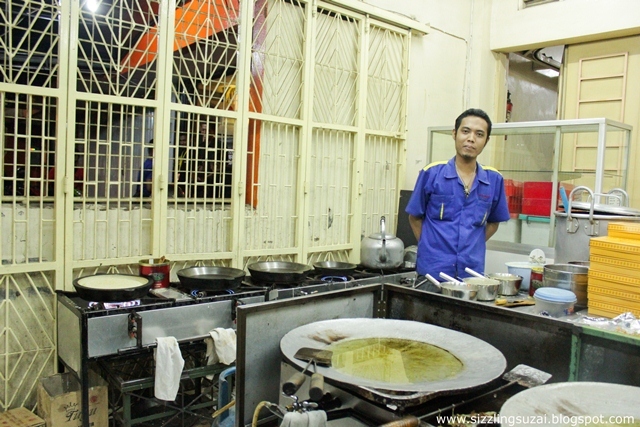 As stated in the menu above, they are even preparing 4 types of the Martabak. special, ordinary, medium or crunchy. honestly, the pricing is no cheap but looking at the big portion plus the deliciousness, it is more than worthy! 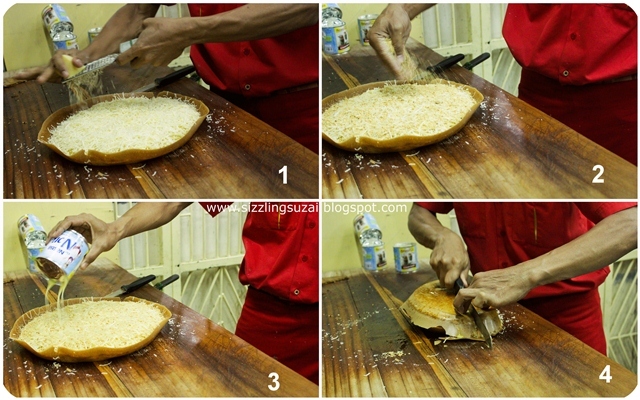 haha..sampai ke dapur dapur akuh masuk nak bagi korang gambaran jelas gituh~ hahaha..so, now lets take a look on how the Martabak was made to be that sooo-sweet until it is enough to make me salivating right now! hahaha.. I know this visit was on the last year and faithfully, i've been dying to share this stuff long time ago. haha...but i failed finding the right time. haha..i'm not really sure, is this the right moment? haha...whatever~ eventually, i've shared my ultimate sweet memory of the previous visit to Bandung with you guys. satisfy! yup absolutely but this one is sweeter n frankly, more delicious lah dear :) u should try once!